The Poliqarp search engine provides access to two versions of the IMPACT Polish GT corpus: so called one-dimensional and two-dimensional. Together with some dictionaries of Polish they are available on the Poliqarp server at http://poliqarp.wbl.klf.uw.edu.pl/. Nomen et gens is an interdisciplinary research project in which historians and linguists work together. 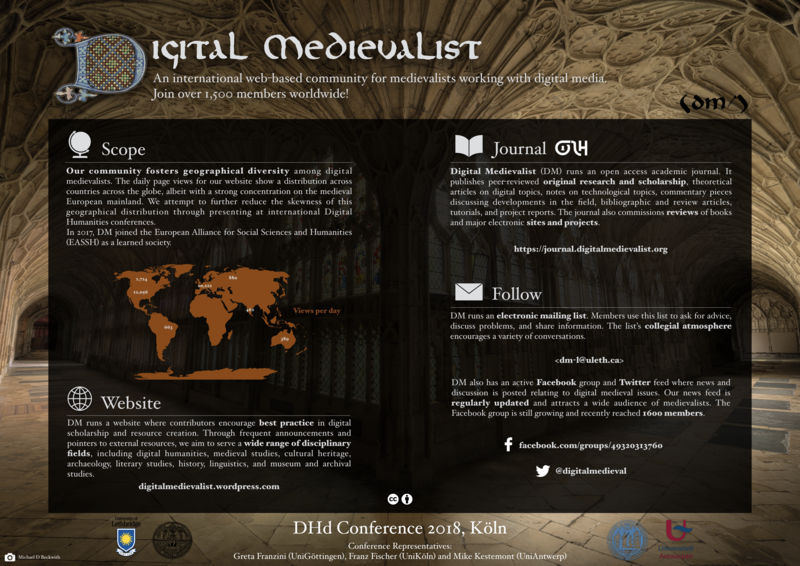 The centerpiece of the project is a database which contains information concerning the prosopography and the onomastics of continental Europe in the Early Middle Ages. You may find a list of the already processed sources on the project homepage (). In contrast, the internal sections do not only contain considerably more references, but also provide more details. Of course, the publicly accessible area is going to increase since we are processing selected data for online publication. The primary objective of the project is to enhance our comprehension of the transformation of the Roman World at the transition from Late Antiquity to the Early Middle Ages. For that purpose we make available personal names, which have not yet been taken into account as historic-cultural or etymological sources. Furthermore, a prosopography of the continental European gentes ranging from the 4th century to the 8th century AD is being developed. The virtual archive Monasterium is the largest archive for medieval documents, containing more than 250 000 documents (as of Apr. 2012), as plain text, image or both. The project Monasterium took off in the Austrian province of Lower Austria, which is rich in monasteries. From their founding in the high Middle Ages, these monasteries have stood without interruption, so that this region can boast an unbroken archival tradition. As a result of their great historical meaning, these archives guard the better part of the tradition and history of this country from the Middle Ages and early Modern Period. The strong historical relations between the monasteries and throughout the surrounding country establish the ideal conditions to realize the possibility of a virtual retrieval system of these broadly distributed sources. Spreading out from the St. Pölten episcopal archive, work on this project began with the energetic support of government and the monasteries themselves. From project to institution The logical consequence of the project with the Lower Austrian monasteries was reaching out to the other Austrian provinces and the countries neighboring Austria. With the support of the Austrian State Ministry for Education, Art and Culture (Bundesministerium für Unterricht, Kunst und Kultur) and the European Union, Monasterium has succeeded in finding the financial support to manage a further out-reach effort. With this, the many already existing connections between the archives could finally be merged in June 2006. The Memorandum created for this has since then presented the underlying basis for collaboration in the Consortium. However, the Consortium did not intend to stand on this document permanently, and has striven to further develop itself. This lead to the November 2007 creation of a basic declaration of intent, in which the emerging network and its connected virtual archive established a more enduring common union in ICARus (International Centre for Archival Research). 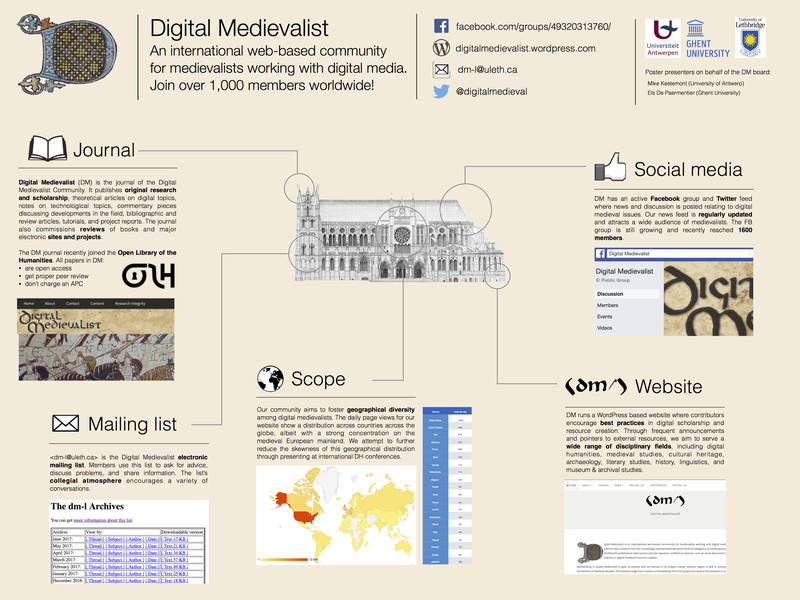 The development is done at the University of Cologne for ICARUS (International Centre for Archival Research), which gathers more than 130 members in 25 countries in Europe and the Canada. Users have the possibility to transcribe the documents and to correct the plain text or descriptions. The system is moderated (expert users have to review the transcriptions before the publication) The editing tool currently is migrating from Java to Ajax (Apr. 2012). The software behind the platform (the “Monasterium Collaborative Archive” MOM-CA) is open source. You can find the documentation at .